I was day-dreaming as usual as I walked from the Airdrie ticket office to the media entrance after picking up my press pass. 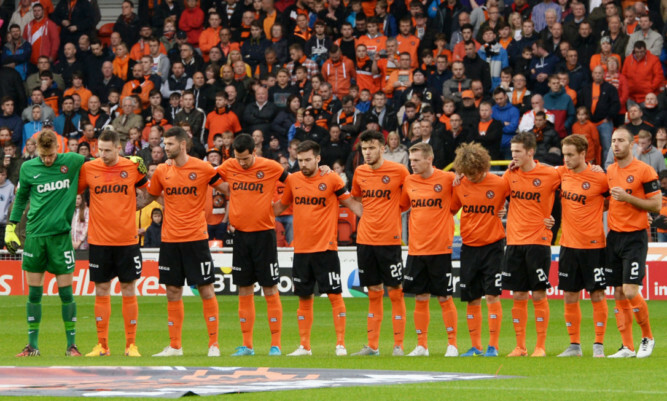 The only sounds to be heard during the minute’s silence before United’s match against Kilmarnock were made by the gusts that blew around Tannadice. 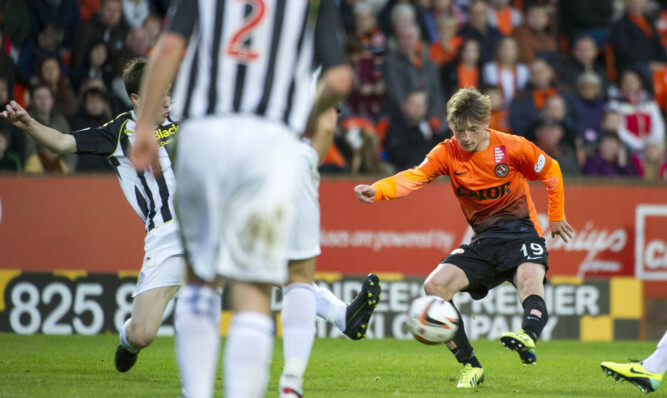 Twelve months ago, almost to the day, Dundee United were playing St Mirren off the park and beating them 4-0. 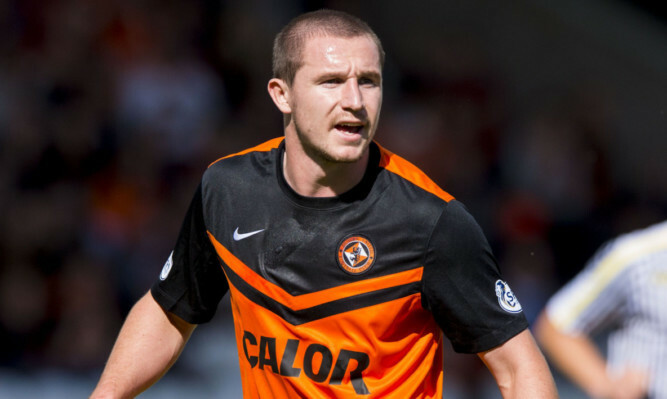 There was only one game in town when Dundee United visited Athlone for the first fixture of their pre-season programme. 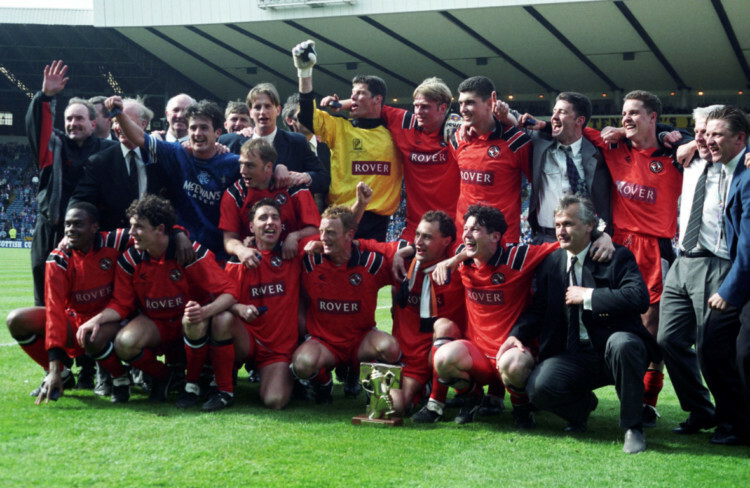 Whisper it but if Dundee United lift the Scottish Cup on Saturday they will move ahead of city rivals Dundee in the number of major honours won. 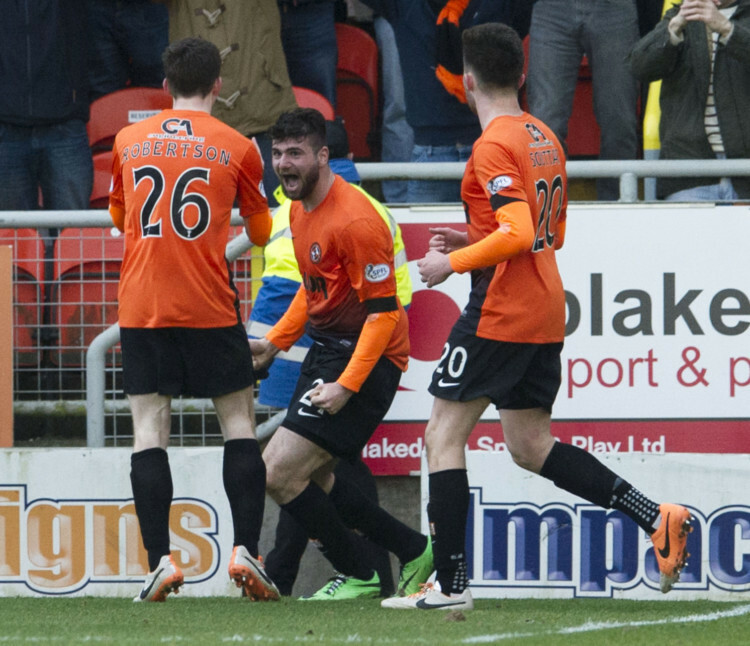 The advantage Dundee United will hold over Rangers in their William Hill Scottish Cup semi-final is the one that matters most their players.